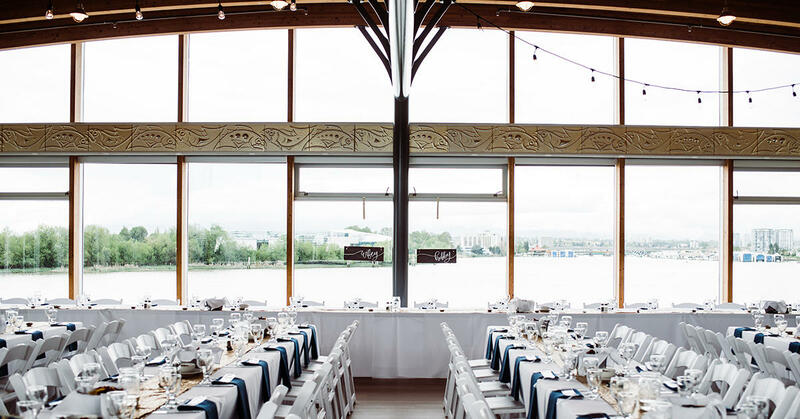 Located 5 min away from the Vancouver Airport, our location is perfect for meetings, weddings, banquets & any social function. 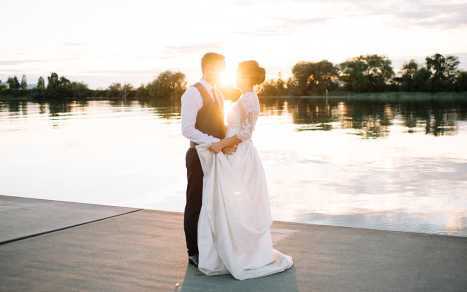 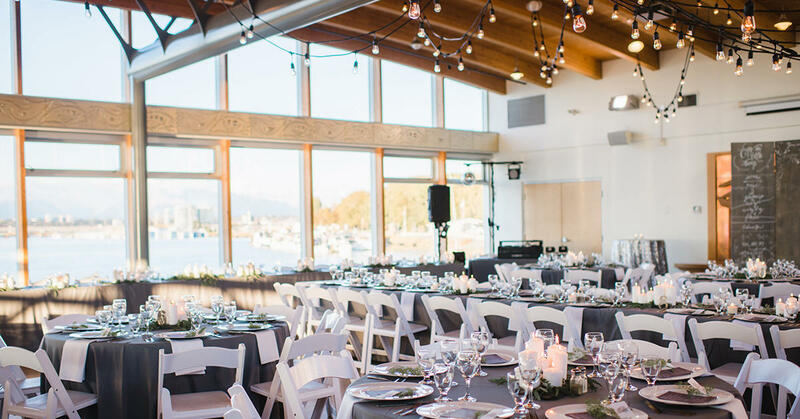 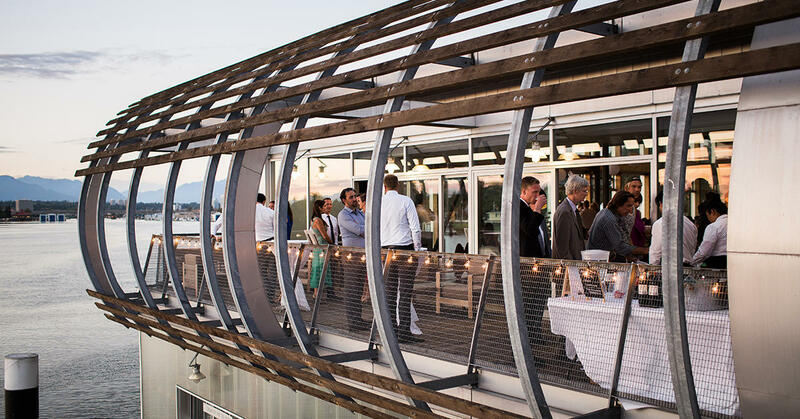 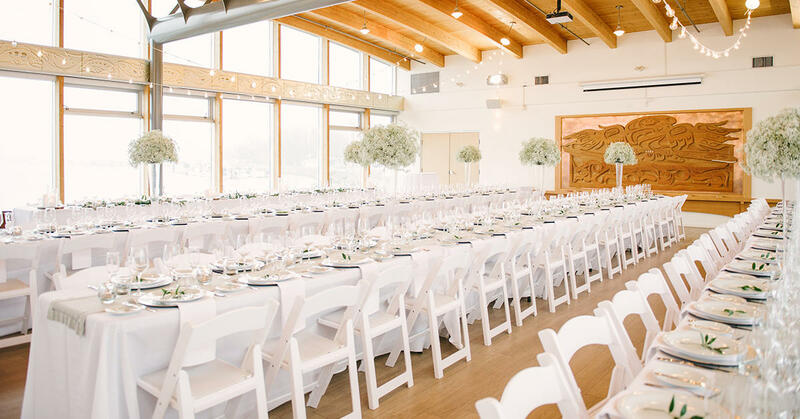 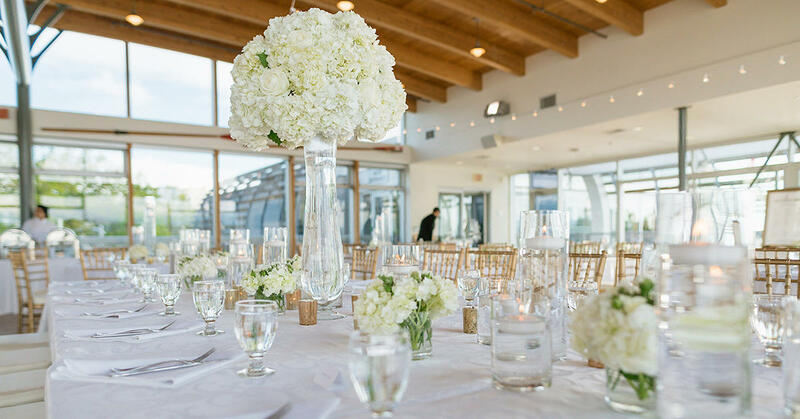 The stunning views of North Shore Mountains from the floating boathouse will surely make your event unique and memorable. 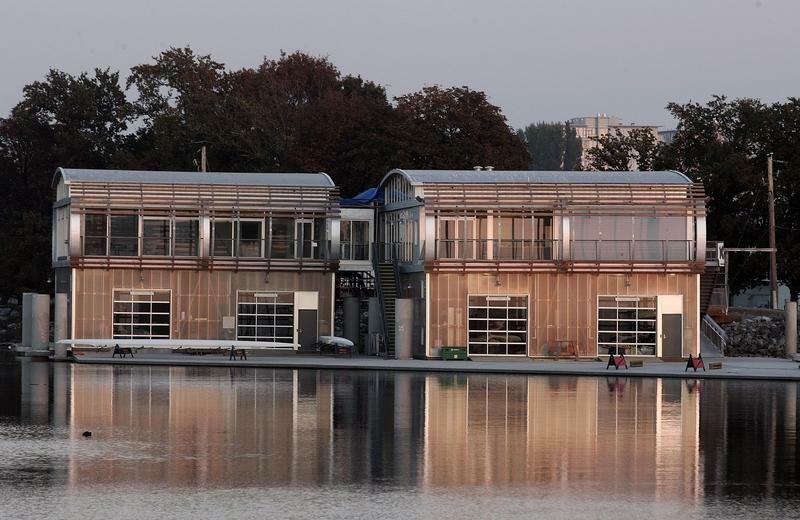 We also offer community and corporate rowing and paddling programs.